4) Are you saving or over spending? There have been several instances in my life where a lot of my friends wanted to watch movies or listen to some songs or just browse some photos and that started the hunt for the pendrive or a portable hard drive with enough free space to transfer the content on copy on self’s laptop or pc. This has a lot of drawbacks. 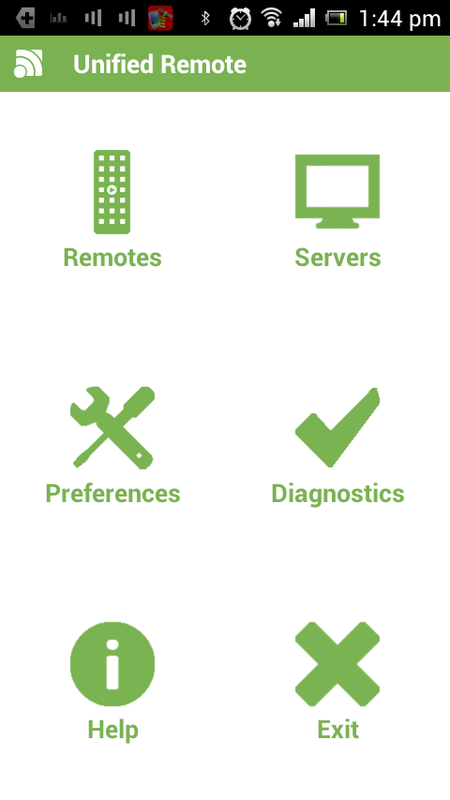 One solution to this setup all devices as media servers and share the content on the network. 2. 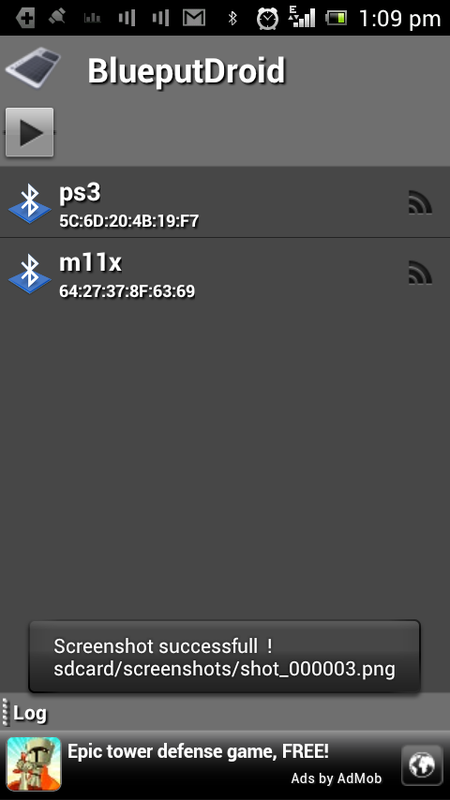 PS3 media server or any other media server. 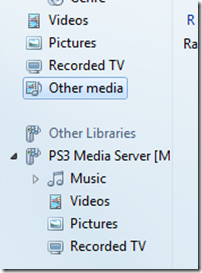 PS3 media server will make the device it is installed on a media server. 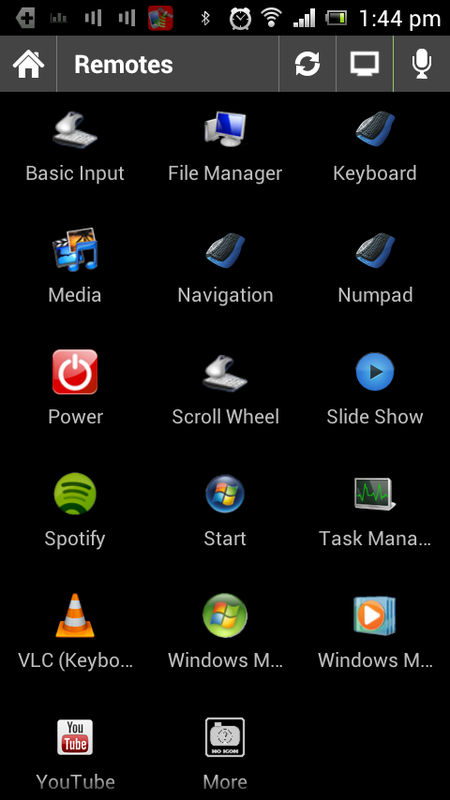 It will also look for all the devices on the network that can play the media also known as renderer. 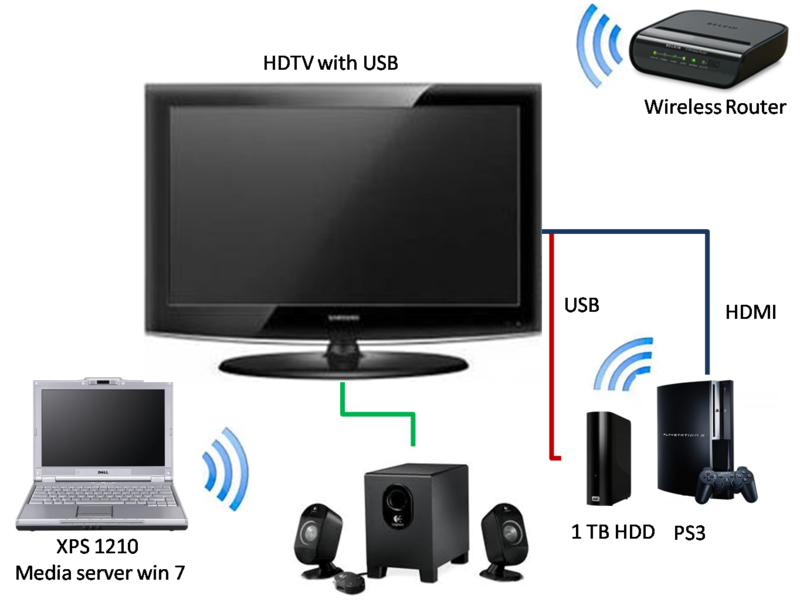 It can be a PS3, Xbox or any DLNA certified TV with network connection or even a Laptop or PC. 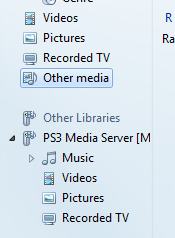 Once installed and configured the PS3 media server will become visible in media player other libraries section on all the computers on the network that have media sharing enabled. 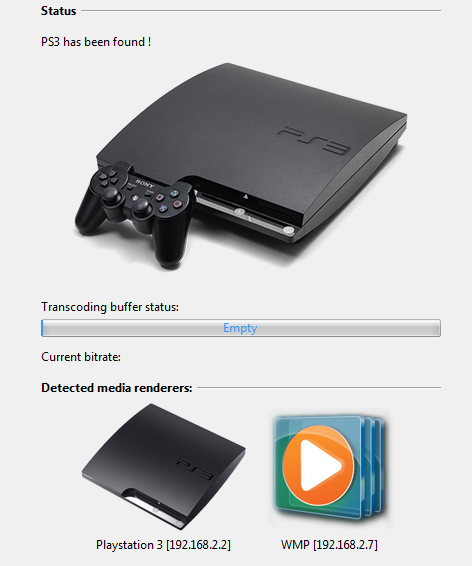 Download PS3 Media server here, Installation and configuration guide can be found here. Once you note down the Mac address then on your PC go to Control Panel > Network and Sharing Center > Change Advance Sharing Settings. After that click on Media Streaming options. Then you would see some Unknown device / devices. 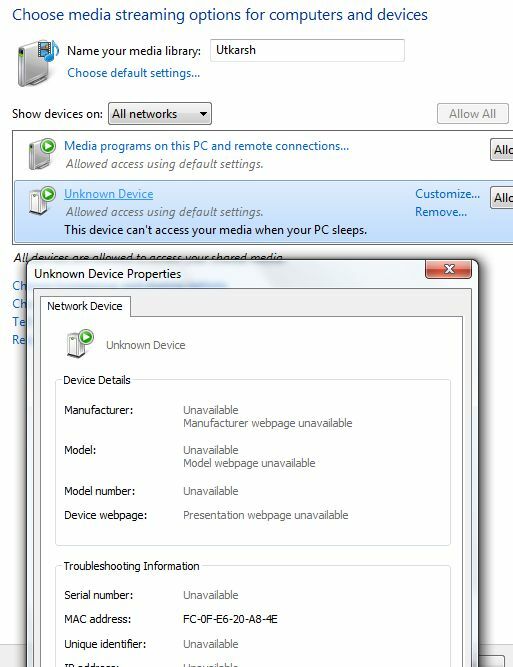 Double click each Unknown device to see the MAC address of the device. If the address matches your PS3 MAC address then allow that device for media sharing. We have always wanted to download that youtube video that we liked. There are several online sites that allow us to download the youtube videos, but at times the links dont seem to be working. Here is one sure shot way to downoad youtube videos with just one click. First you need to dowload and install Internet download manager. IDM is smart enough to integrate itself with IE and Firefox. It also works seamlessly with other browsers too. Then you just need to open up that youtube video and click the Download this Video popup link of IDM as show in the picture. Select the desired location and you are done. This is again that same time of the year when the students graduate and start hunting for jobs. There are a lot of jobs and a lot of people for competition and a good resume can be the differentiator between you and the competition. 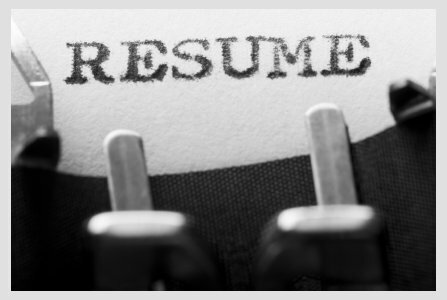 Having a solid and effective resume can greatly improve your chances of landing that dream job. That is beyond discussion. 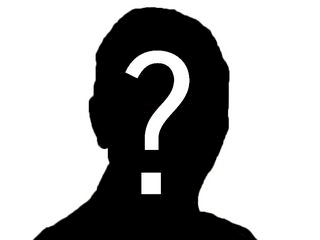 How does one make sure that his resume is top notch and bullet proof, however? There are several websites with tips around the web, we found out one extremely good article about resume writing tips. Following are just the 3 point from the main article. The article link is at the end of the post. for more tips head over to the original article.